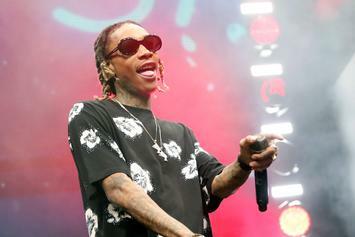 "She gone tell you she love you.."
Wiz Khalifa and Lil Skies link up to perform "Fr Fr" off of "Rolling Papers" on Jimmy Kimmel Live. 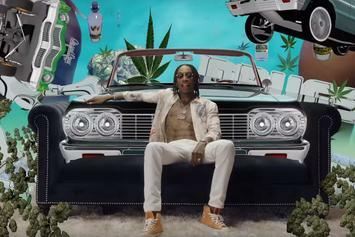 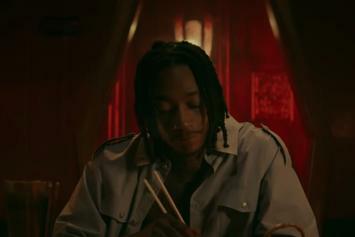 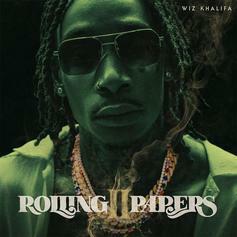 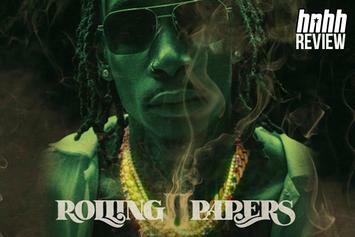 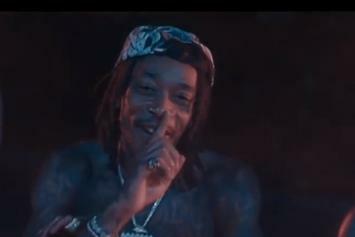 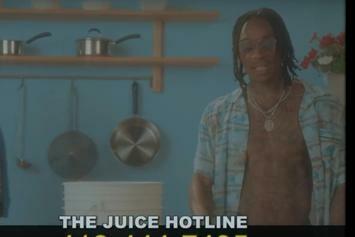 Wiz Khalifa delivers visuals for "Goin Hard." 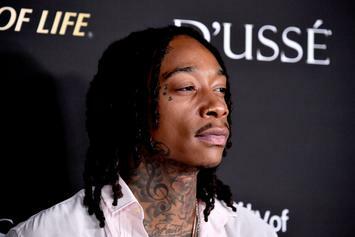 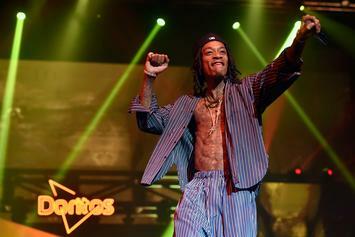 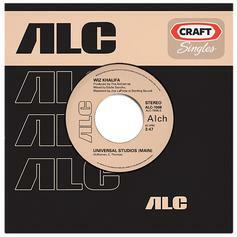 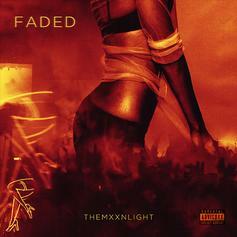 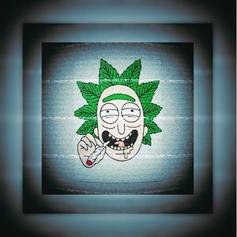 Alchemist's latest Craft Single is by none other than Wiz Khalifa. 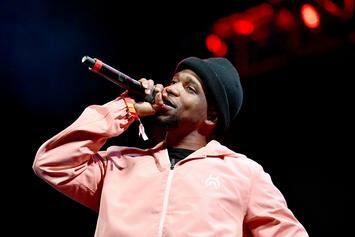 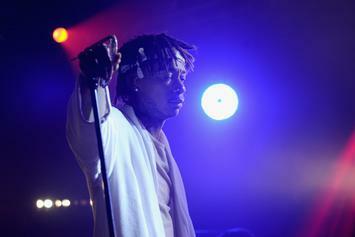 The duo held it down with a performance of "Hopeless Romantic." 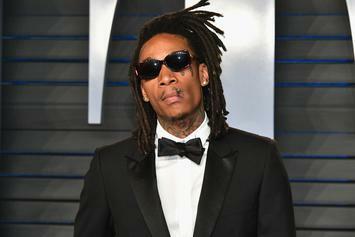 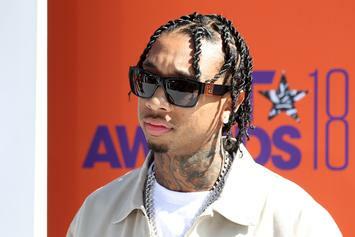 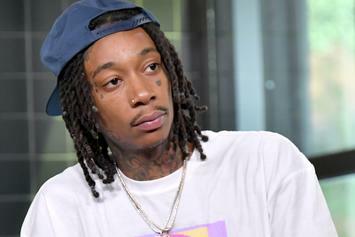 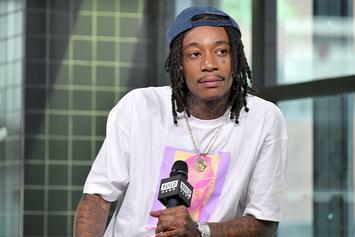 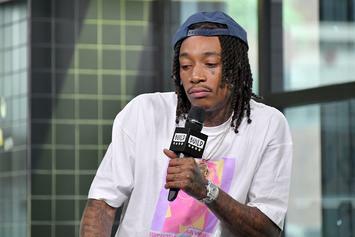 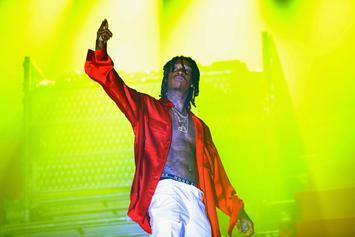 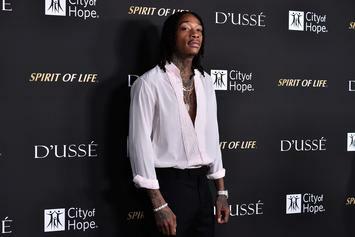 Wiz Khalifa hits the Breakfast Club for an entertaining conversation. 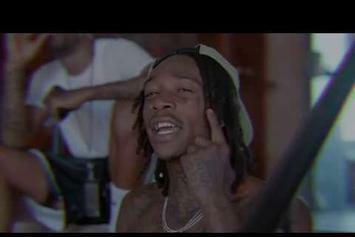 Wiz Khalifa answers the innumerable weight of other people's expectations.